The Bed Bath & Beyond Store brand Credit card is actually one of the better Credit cards offered by big brand retails if you qualify for it — it’s offered through U.S.Bank. This handy card offers no annual fee which a lot of other retails that offer credit cards do. Also, the Bed Bath and Beyond card is set up on a points program so that every dollar you spend on the card will accumulate points that can be used at the store for some amazing deals. Credit limits of up to $500 are generally offered to first time applicants with credit scores in the high 600’s is not uncommon. It is also relatively easy to qualify for this credit card with a credit score of 700 or above generally getting you automatic approval. 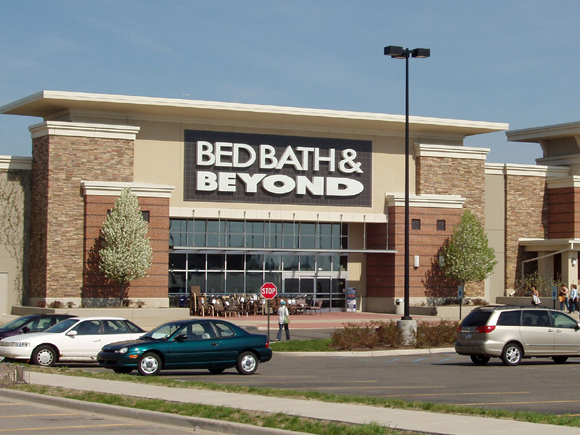 Some people have received a Bed Bath & Beyond credit card with a credit score of 560 with no delinquencies starting with $300 credit limits, pushing their credit score up 65 points.